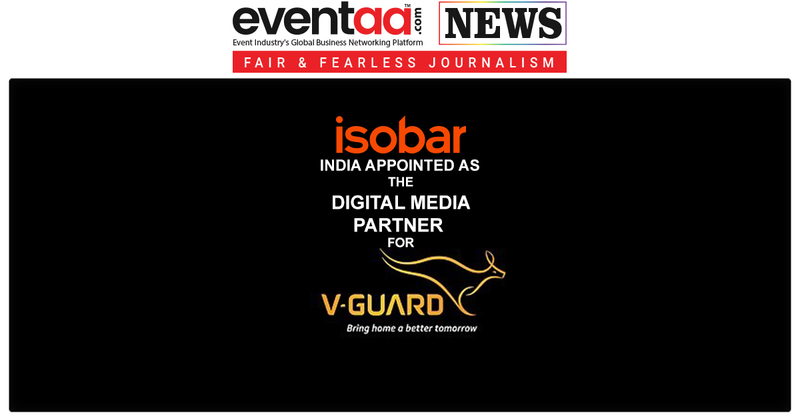 The digital agency, Isobar India from Dentsu Aegis Network, has been appointed as the digital media partner for V-Guard. V-Guard industries is a major electrical appliances manufacturer in India, with its headquarter in Kochi. V-Guard recently revealed its new identity and vision with a tagline saying, ‘Bring Home A Better Tomorrow’. 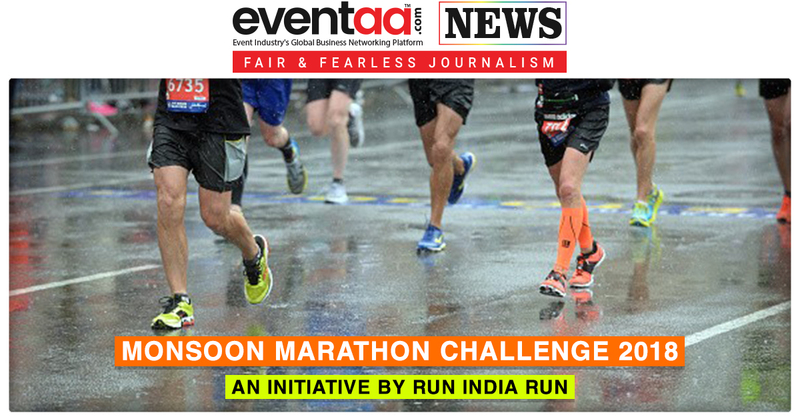 As a digital media partner, Isobar India along with AMNET India will manage the account from its Delhi office. AMNET India is the programmatic media buying division of Dentsu Aegis Network. There were multiple agencies who pitched for this account, but Isobar India won the account. It is pertinent to note here that, Isobar India has also got the mandate for Godrej & Boyce Mfg Co, a Godrej Group Company in September 2018. 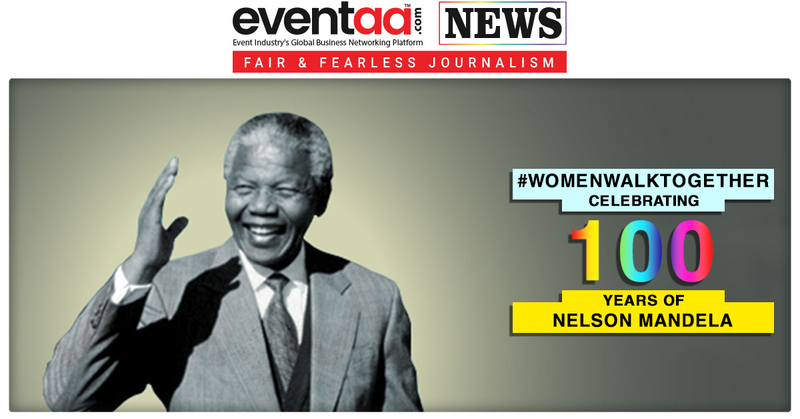 Its clients include Coca-Cola, adidas, Enterprise, P&G, Philips and Huawei.